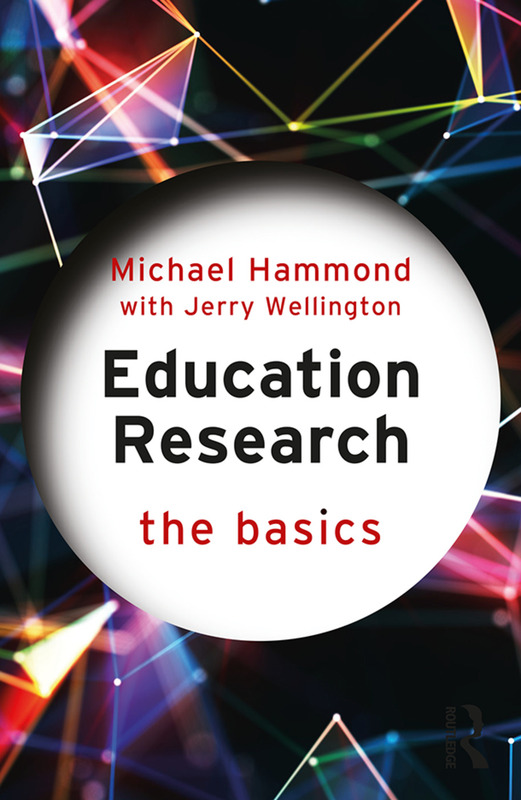 Concise, engaging and accessible, Education Research: The Basics discusses key ideas about the nature and purpose of education research: what it can and cannot achieve, how it has been used in the past and where and how it has an impact. The perfect pocket resource to dip into, Education Research: The Basics provides accessible support for those studying education as a subject, for practitioners concerned with developing their practice and for anyone who wants to know more about education and how it is researched. Michael Hammond leads an MA in social science research and is Reader in Education at the University of Warwick, UK. Jerry Wellington was a Professor and Head of Research Degrees in the School of Education at the University of Sheffield, UK, and is now self-employed.